Bluebam International was registered and commenced operating in May of 2012. Bluebam International Tracing & Investigations offer as follow: Tracing & Investigations; Tracing bad debtors, witnesses for court, lost family members and heirs. 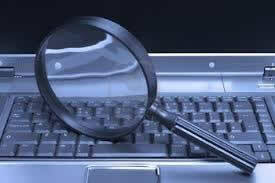 We also offer property checks, business traces and Cipro reports. 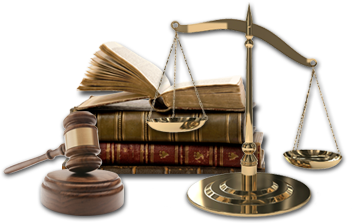 We work mostly with Law Firms, Administrators and Banks. Visit our Tracing and Investigations page for more details. 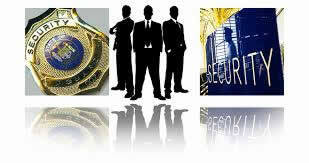 Bluebam is also a supplier of Hi Tech Surveilance & Security Equipment. We supply the following Equipment: Audio Surveillance Equipment, Covert Spy & Nanny Cameras, GPS Trackers, Spy Cell phones & Software, Bug Detectors & Signal Blockers, Security & Self Defence Equipment, Led Products: Pop Displays, Led Shirts, Caps, Etc. Visit our Spytek page for more details. Our approach to all appointments, namely - loyalty, trustworthiness and most importantly - personal service - has ensured our dynamic growth over the past 3 years and our continued support from all our clients which include all the major banking groups, trade unions, a substantial number of attorney and accounting firms and all major role players in the insolvency field have continued to support us based on our performance. In order to ensure continued excellent service Bluebam has set up adequate infrastructures to accommodate any instructions with ease. We have a dedicated team with the know how to administrate any estate, regardless the size or complexity thereof. We also do devorce cases, collections and legal contracts. Visit our legal services page for more details.